All TATUM MANOR LOT 1-109 TR homes currently listed for sale in Phoenix as of 04/20/2019 are shown below. You can change the search criteria at any time by pressing the 'Change Search' button below. 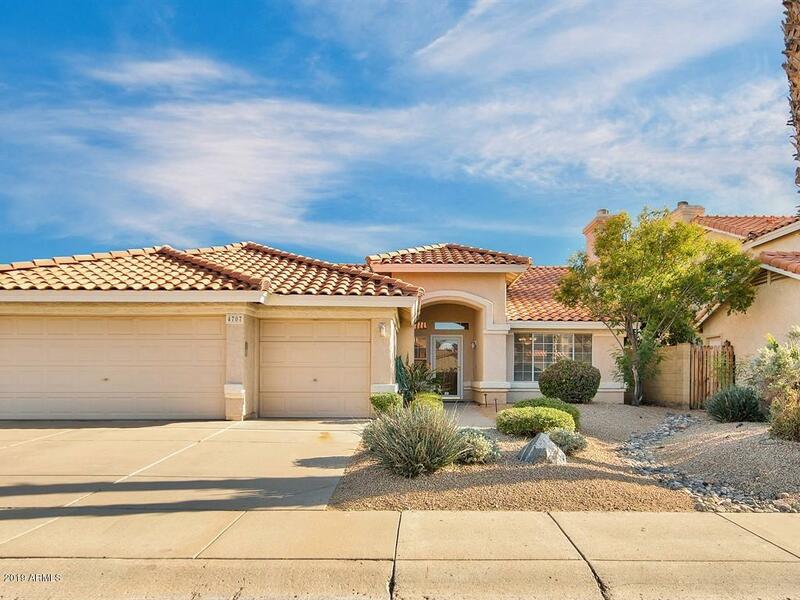 "BEAUTIFUL 4 BED, 2 BATH HOME IN PRIME NORTH PHOENIX LOCATION! SINGLE-LEVEL WITH NORTH/SOUTH EXPOSURE. SPACIOUSLY LAID-OUT FLOOR PLAN WITH VAULTED CEILINGS THROUGHOUT. FRONT LIVING ROOM AREA WITH FIREPLACE. FORMAL DINING AREA. KITCHEN HAS ALL STAINLESS-STEEL APPLIANCES, EAT-UP BAR AREA, PANTRY AND EATING NOOK. SEPARATE GREAT ROOM AREA JUST OFF THE KITCHEN. MASTER BEDROOM WITH DOUBLE DOOR ENTRY. MASTER BATH WITH DUAL SINK VANITY, SEPARATE SOAKING TUB AND SHOWER. ADDITIONAL THREE GUEST BEDROOM"